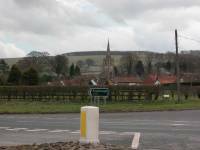 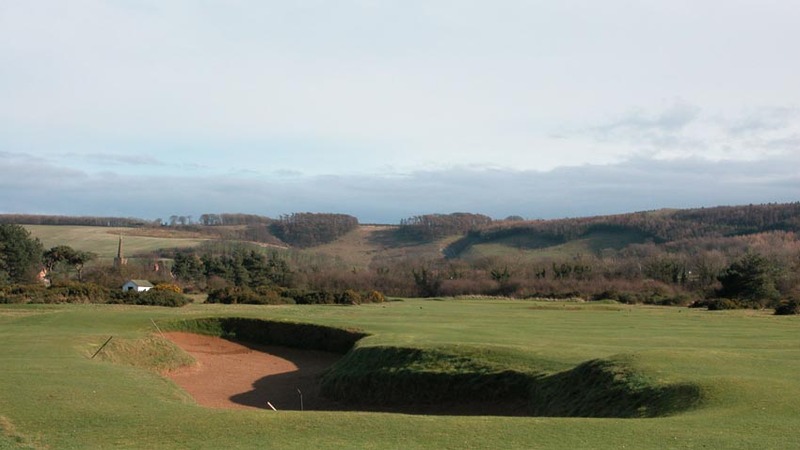 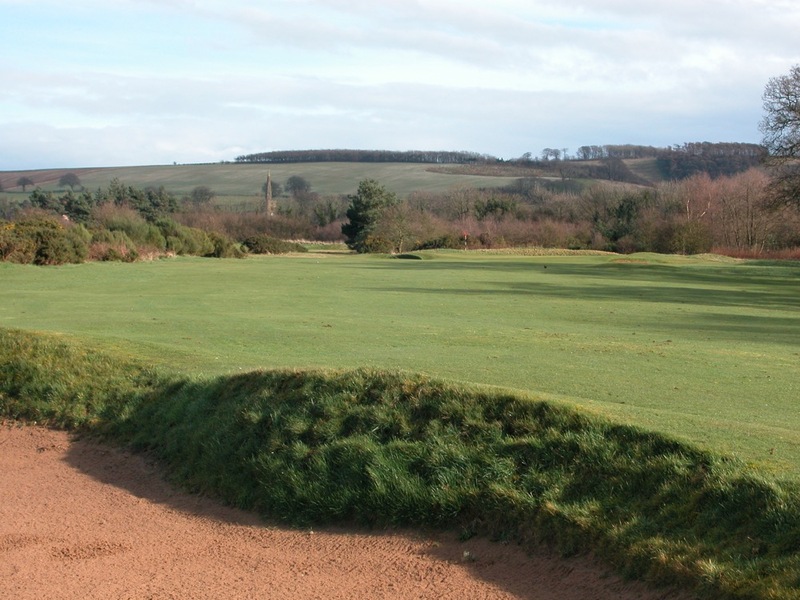 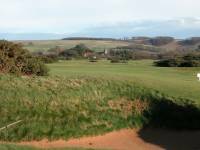 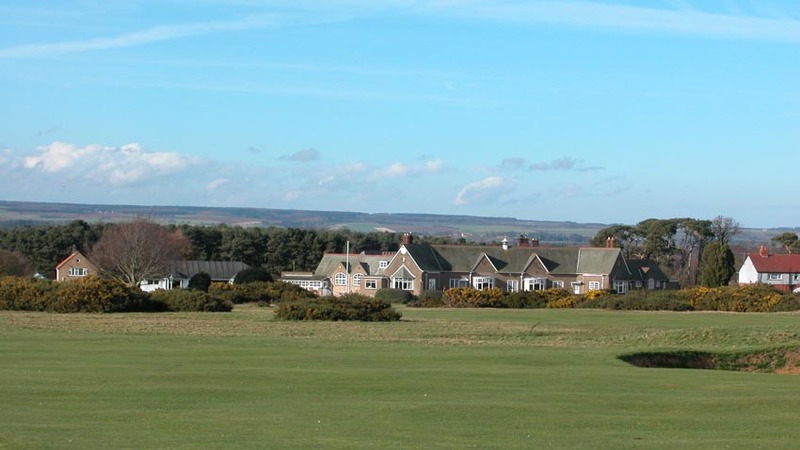 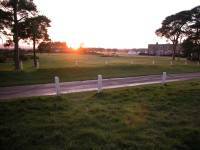 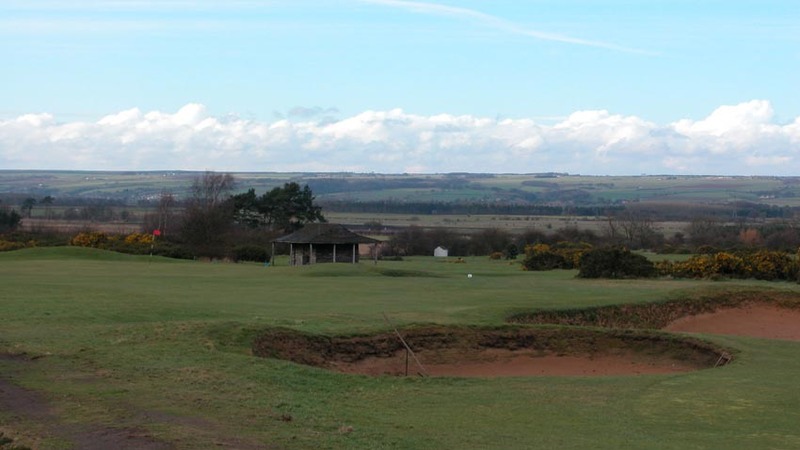 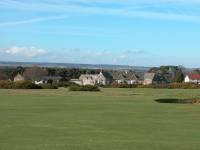 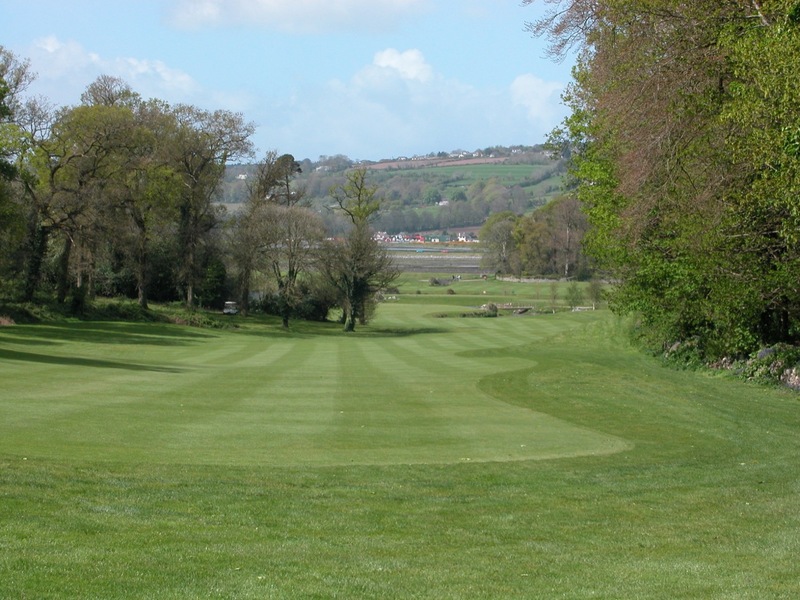 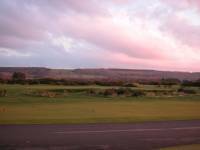 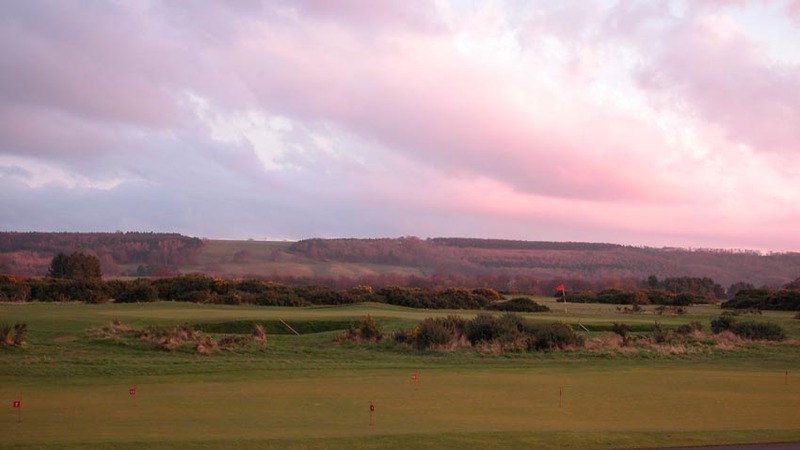 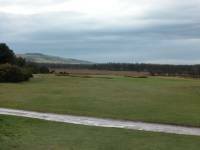 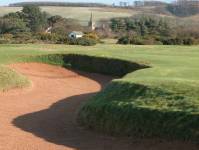 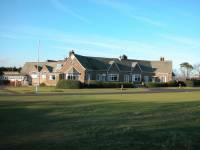 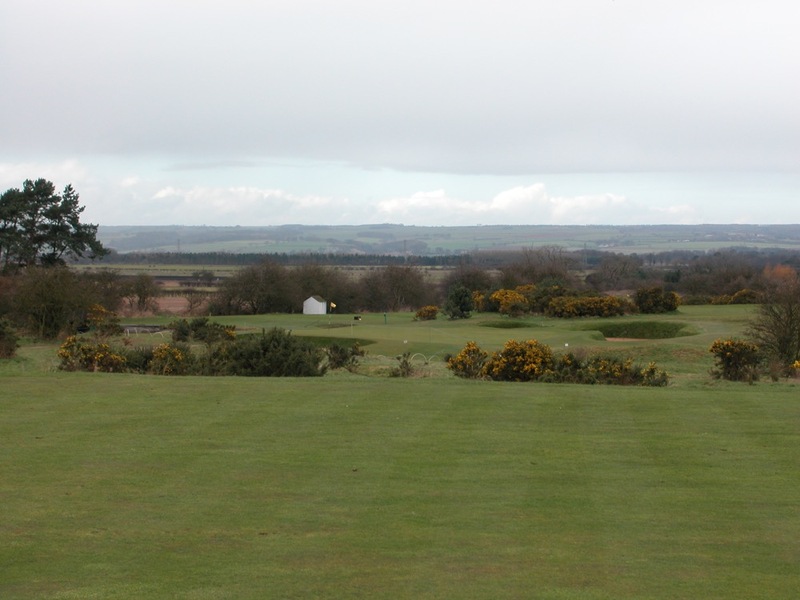 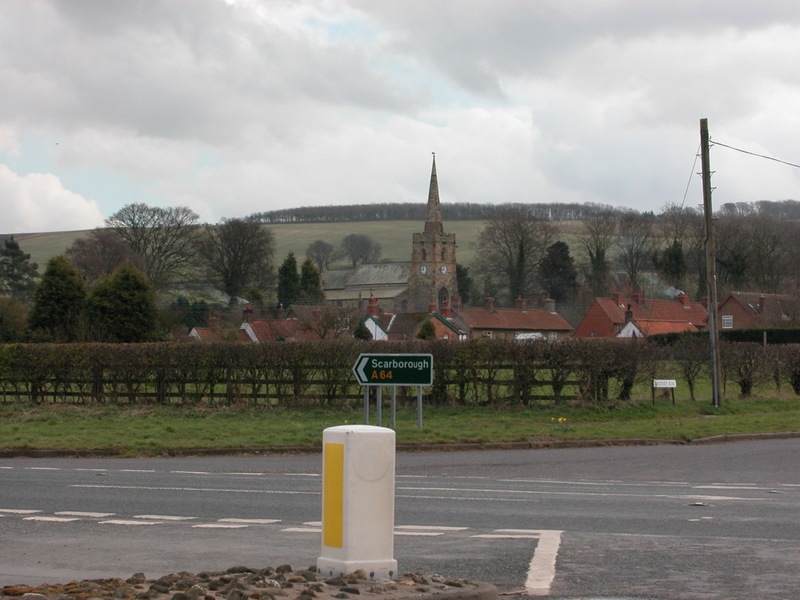 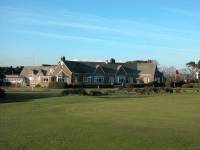 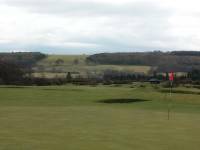 Ganton Golf Club in northeast Yorkshire England is one of the greatest of British golf clubs, yet Ganton Golf Club sits practically all by itself, just off the A64 highway on the way to Scarborough. 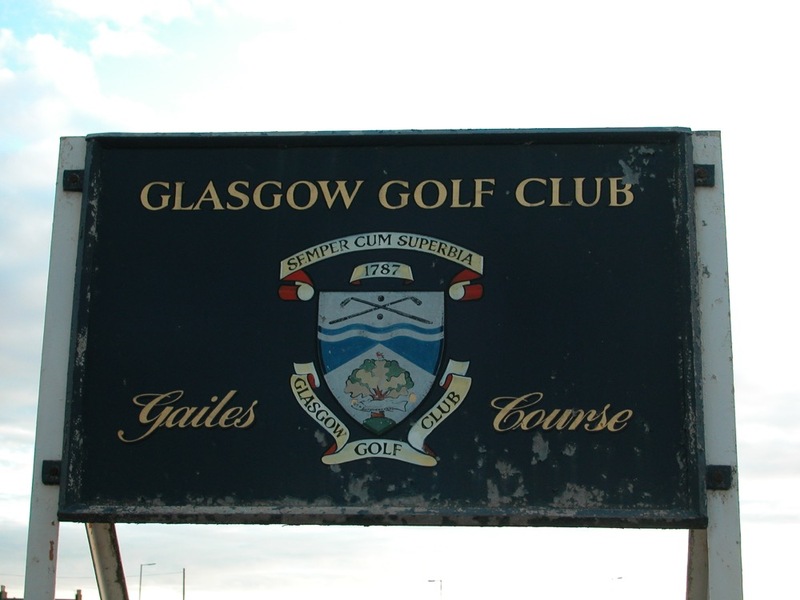 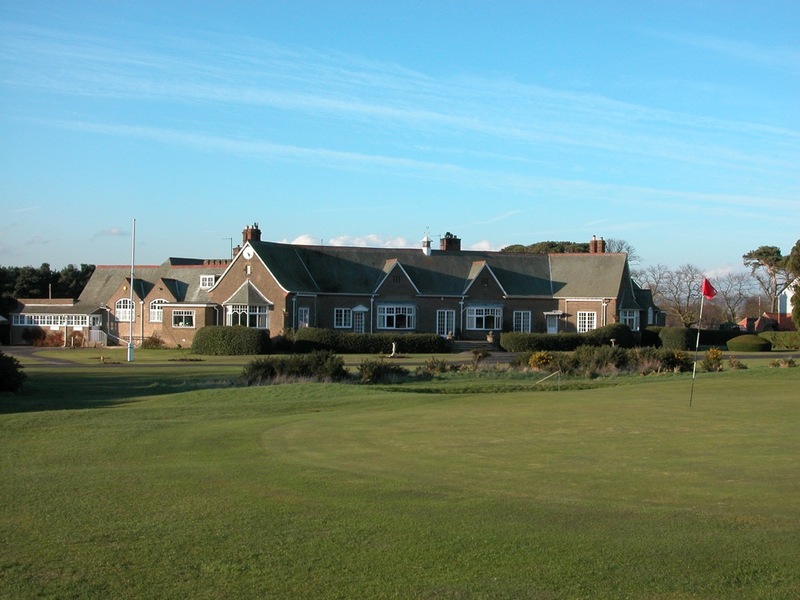 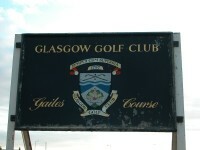 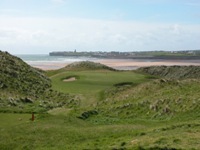 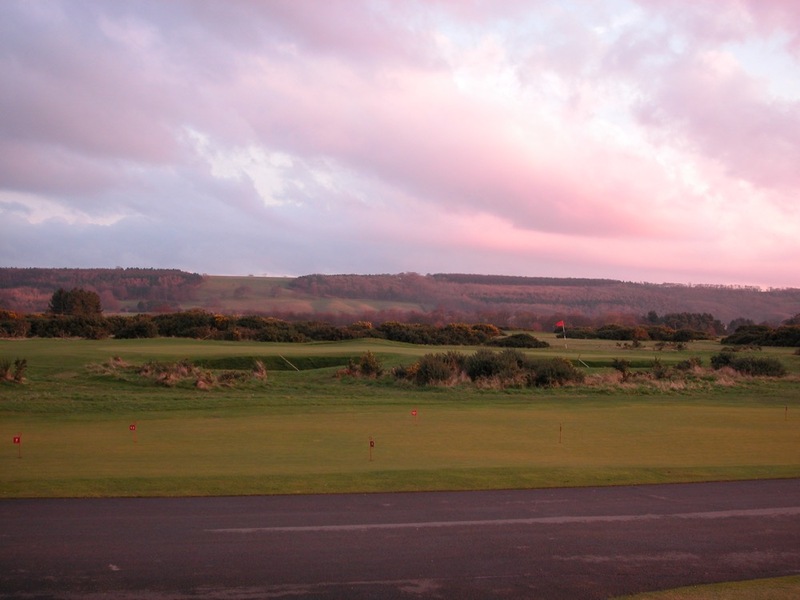 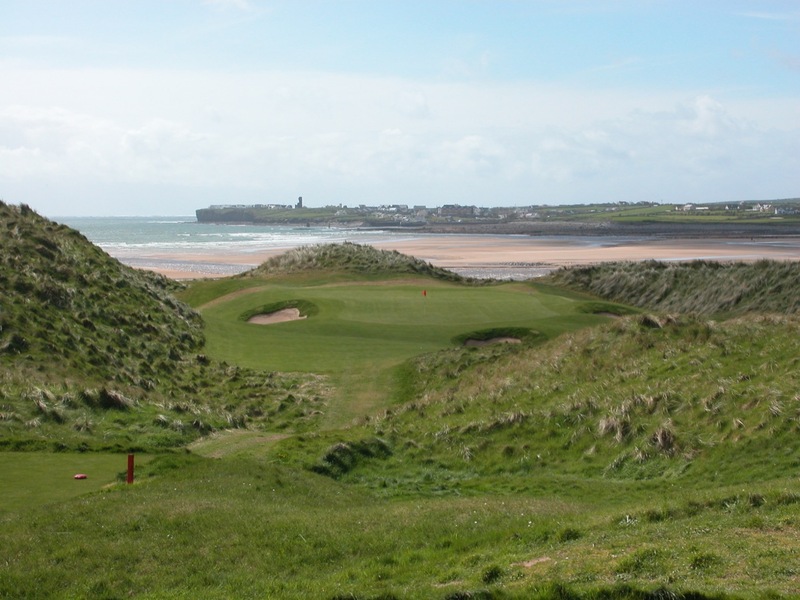 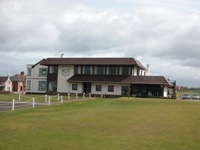 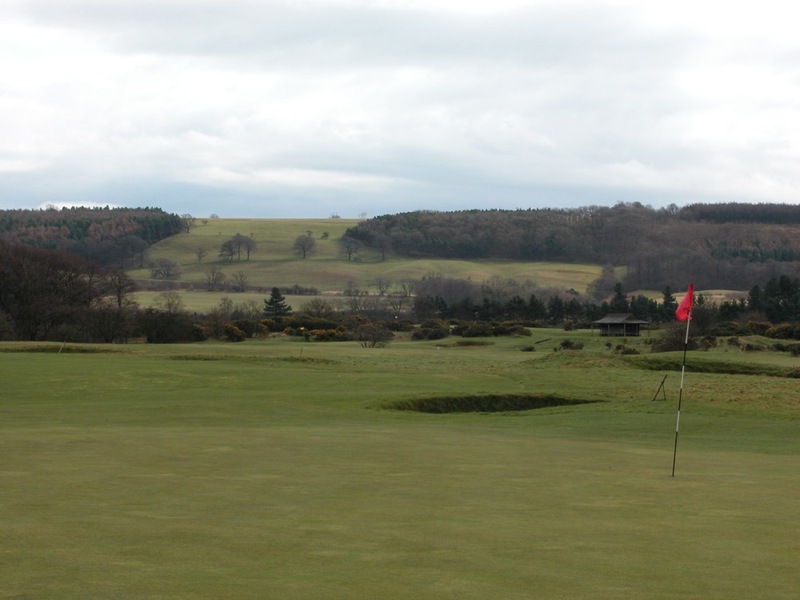 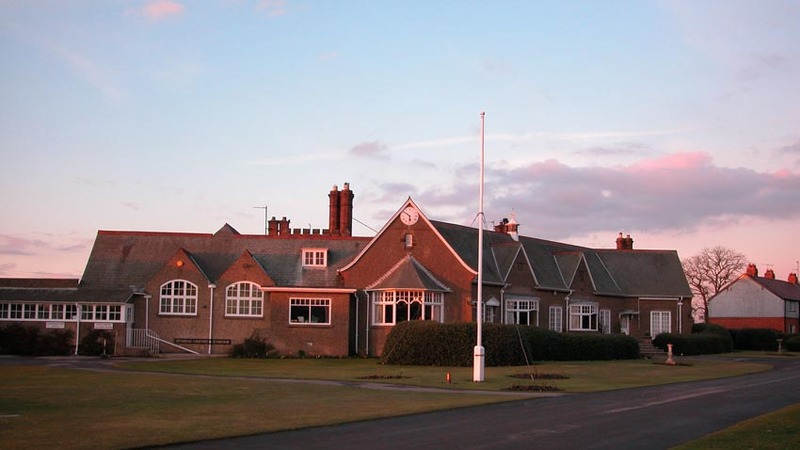 Unlike other clubs of similar caliber, which are located in clusters of great courses such as the Ayrshire Coast in Scotland and the Lancashire/Merseyside Coast in England, you have to go out of your way to visit Ganton Golf Club, and the vast majority of visitors sadly do not, inexplicably leaving it off the itinerary despite its world top-50 ranking and top-level standing in England golf. 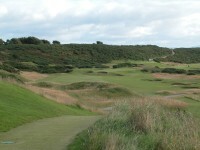 What they end up missing is what Gary Player calls “the one inland course that could hold the British Open.” Ganton Golf Club is really an “inland links,” 10 miles from the sea, with superb, bouncy turf, sod-faced bunkers (some of the toughest bunkering in England and all of Great Britain), and unforgettable, never-ending views across the countryside that will simply astonish. 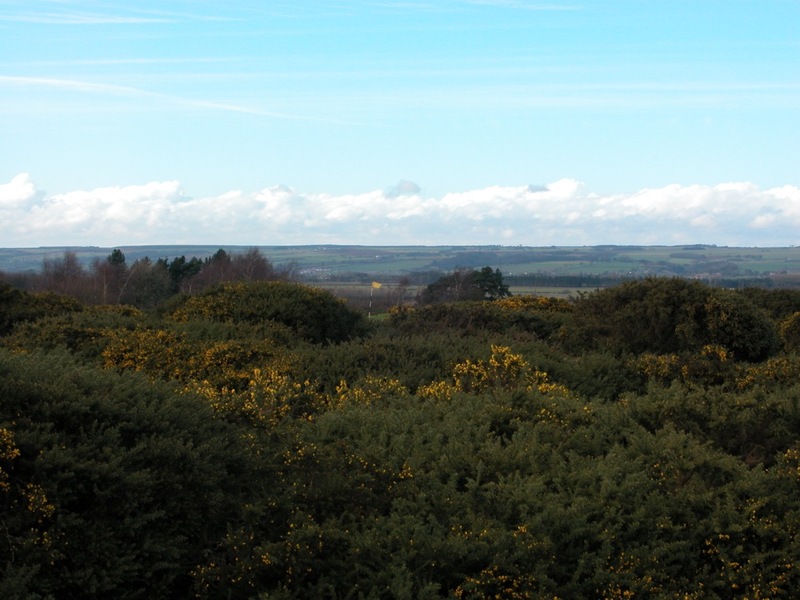 Full of gorse as well, beautiful in springtime gold bloom, Ganton Golf Club has hosted more than its share of great events, including the 2003 Walker Cup and numerous British Amateur Championships, and Ganton Golf Club is the first club to have hosted the Walker, Curtis, and Ryder Cup competitions. 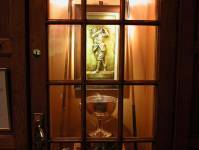 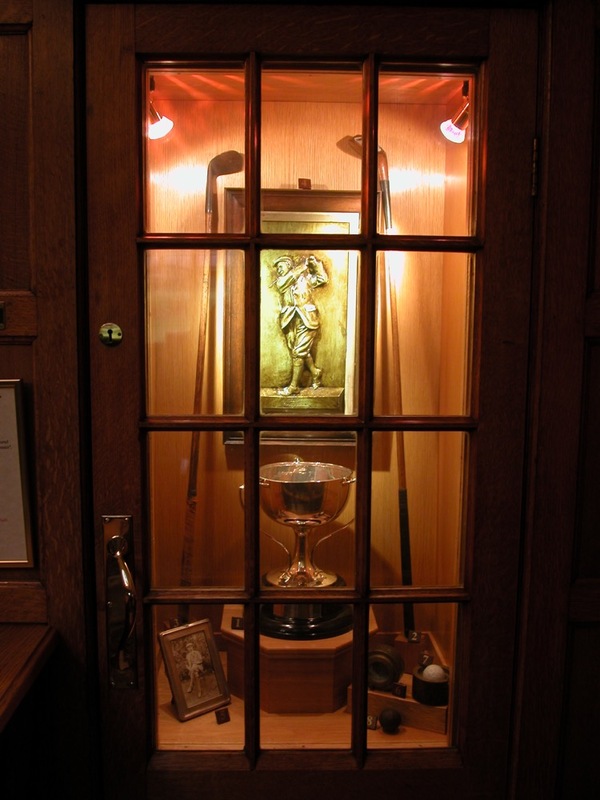 Inside the clubhouse, a classic jacket-and-tie 19th hole befitting one of the most prestigious clubs in both England and all of Great Britain, is “Vardon’s Closet,” a wonderful exhibit of memorabilia from the great Harry Vardon, once Ganton Golf Club’s pro. 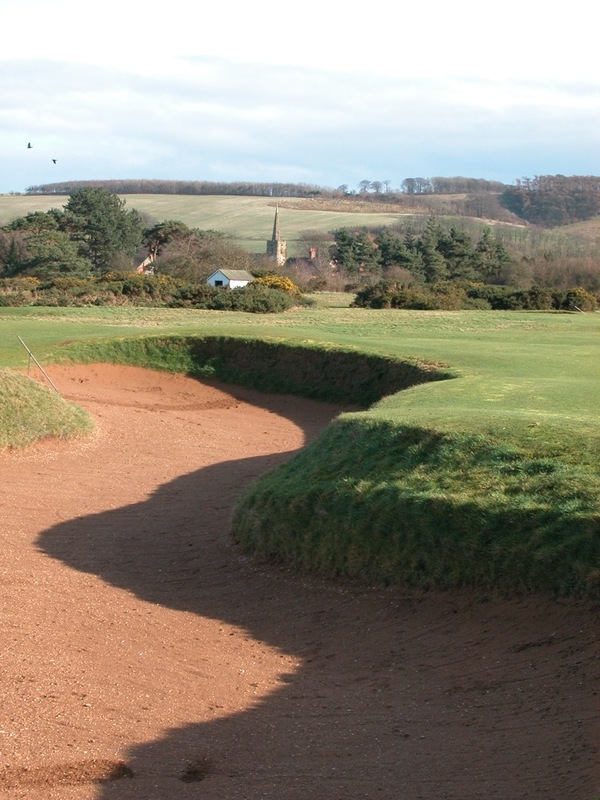 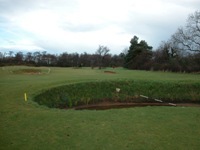 Enjoy the course, the views, the terrific sense of isolation that northeast England delivers, but beware the 18th hole at Ganton Golf Club, the only hole we have ever seen with out-of-bounds in the middle of the fairway!